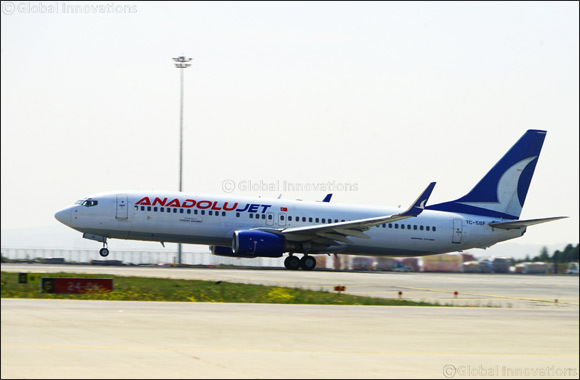 Dubai, UAE, March 25, 2019: The successful sub brand of Turkish Airlines, AnadoluJet added a new international destination to its flight network with flights to Erbil (Iraq) after its previous flights to TRNC -Turkish Republic of Northern Cyprus. AnadoluJet offers its advantageous prices to the passengers flying from Gaziantep and/or Diyarbakır to Erbil. The flights from both cities started on March 21, 2019. Began on March 21, 2019, AnadoluJet’s Gaziantep – Erbil – Gaziantep and Diyarbakır – Erbil – Diyarbakır reciprocal flights are now conducted three days in a week and tickets are offered for the special price of 99 USD for the launch period.